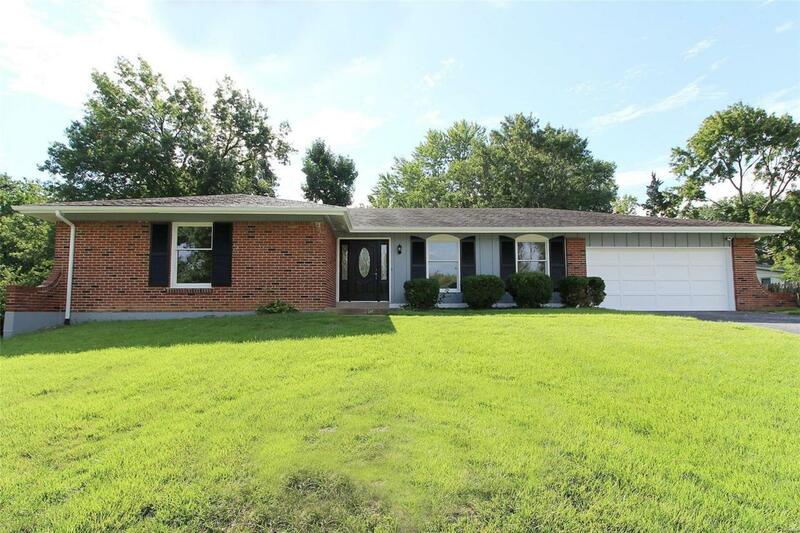 Classic Ranch-style home that offers 4 Bedrooms, 2 1/2 Baths, 2 car garage & main floor Laundry Room. What a great location near I-270 & City Place with its many restaurants & shopping. Parkway School District! 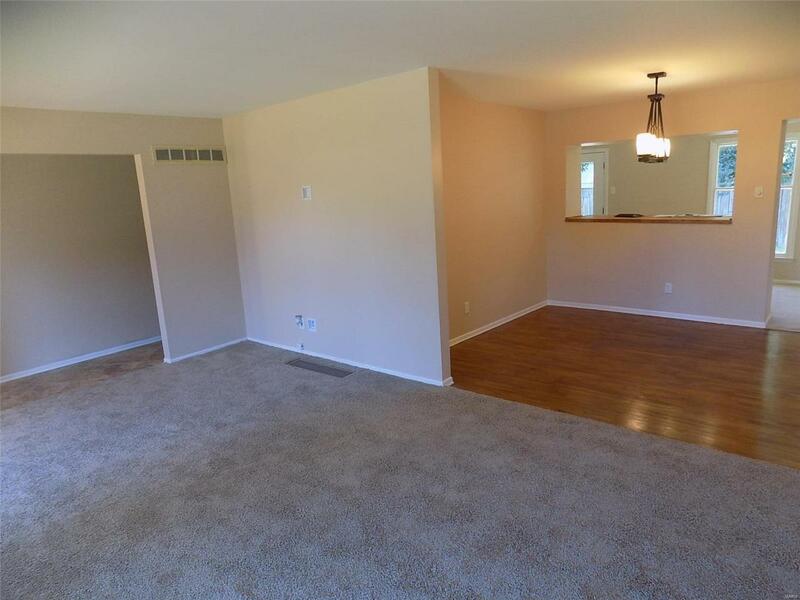 Approximately 3400 sq ft of total living space. Check out the updates this home has to offer! The Updated Kitchen has white cabinetry, tile floor, stainless appliances & wall oven. The updated Bathrooms offer beautiful details! 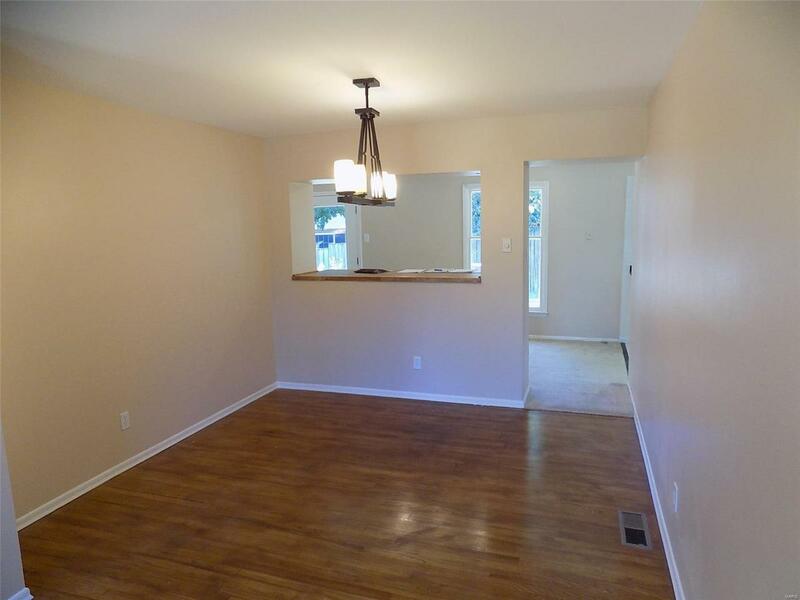 The main floor Family Room has a woodburning fireplace & adjoins the Kitchen & Breakfast Room. Master Bedroom offers a walk-in closet & Full Bathroom w/custom shower. Relax outdoors on your patio looking out to your level lot (.3 acre). The walkout lower level is mostly finished with Rec Room area, Den & 1/2 Bath. 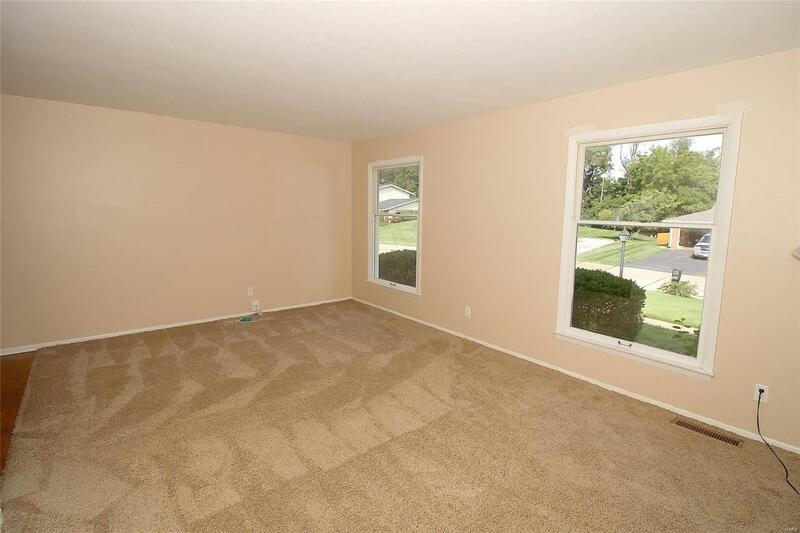 Carpet just replaced in basement 10/2018. Hardwood floors under some of the carpet on the main level. Additional features include 6 panel doors, leaded glass front door and Seller is offering HSA warranty for Buyers peace of mind.